New hope Physiotherapy & Rehab Center specializes in providing professional chiropractic care in Brampton and supportive environment to the patients suffering from neuro muscular disorders. Our team of professionals practitioners offer superior quality care focused on treating the causes of the pain and not just the symptoms. This is a non-invasive and non-pharmacological treatment. Some of the significant benefits of treatment include reduced pain, improved bodily function and enhanced general well being. The primary focus of chiropractic is simply to remove those things which interfere with the body's natural normal healing ability. Treatment plan based on the specific diagnosis of each patient. Every patient has to go through paper work to provide complete health history, which is essential for proper diagnosis. Our certified chiropractic and skilled physiotherapists practicing in East Brampton, Brampton and in Mississauga are only safe and gentle techniques for favorable results. 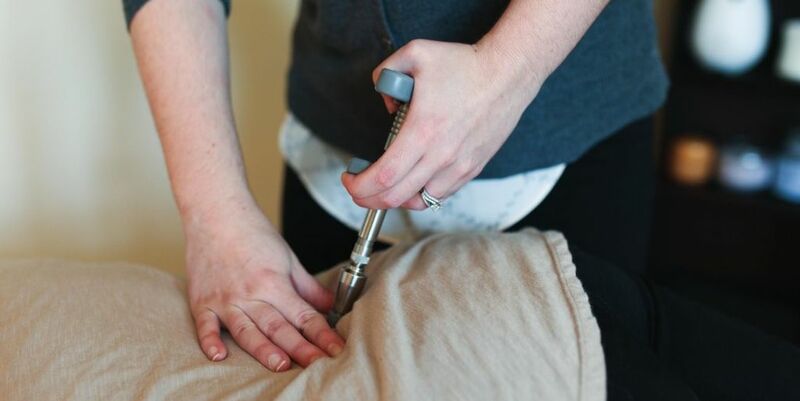 If you wish to get chiropractor in Brampton for lasting relief or you just want to know more before opting for it, we would be happy to share with you all what chiropractor can do for you. Stop dreaming about great accomplishments and get out there and make them a reality. Chiropractic can help you reach your full potential by simply allowing your mind to communicate better with your body and vice versa. Feel free to visit our office or call us today to schedule an appointment.